Have an iPhone? Are you constantly on the go, whether it’s to and from work or on trips? Then, having a good set of portable iPhone headphones is essential. You need to be able to listen to your music or make phone calls without being distracted by the outside world. 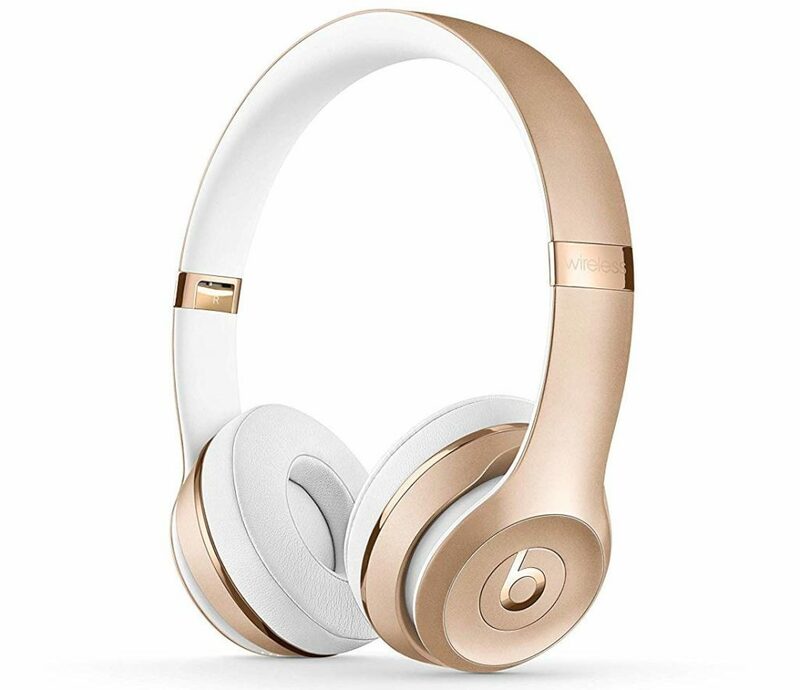 Below, we’ve listed top-of-the-line wireless headphones that are iPhone compatible. You can’t go wrong with a pair of Beats. These headphones provide, “fine-tuned acoustics that maximize clarity, breadth, and balance.” What sets these apart from the rest is that they run on the Apple W1 Chip. With this, the setup process between the headset and your iPhone is easy compared to other iPhone headphones. However, you do need to have an iCloud account, and your iPhone must run on iOS 10 and higher. Colors: Gloss Black, Gray, Matte Black, Silver, Citrus Red, Defiant Black-Red, Gold, Gloss White, Rose Gold, Satin Gold, and Satin Silver. These may not be the most appealing iPhone headphones, however, Sony is one of the leaders in digital noise cancellation technology. 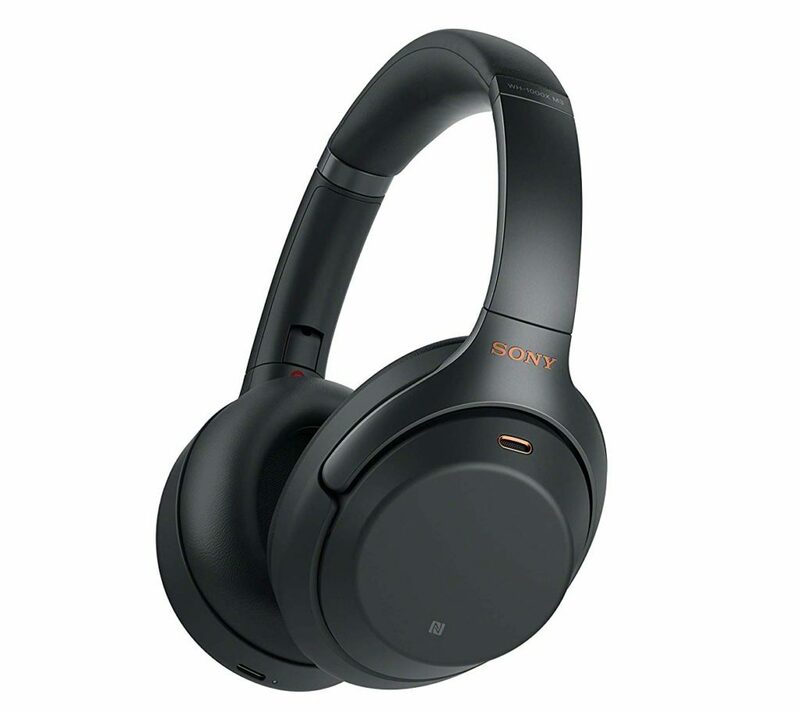 To connect this pair to your iPhone, you just have to download the Sony Headphones Connect App on the App Store. The interesting feature this product has is Ambient Sound Mode. When in this mode, it automatically detects where you are whether in an airport or in a park, and adjusts your sound accordingly for the best listening experience. Setting Customization Through The Phone App. Has Earpad Touch Control and Voice Assist. They Have A Foldable and Swivel Design. From experience using this headset, you can’t go wrong with getting it. They are very comfortable, especially during binge-watching sessions. In this product, they include their special Echo Cancelling Technology and ShareMe 2.0 Technology. The Echo Cancelling allows for crisp, clear sound when making hands-free phone calls. For the ShareMe 2.0 Technology, this enables you to share what you’re listening to with another Bluetooth-enabled headphone set. Comes With A Hard Carrying Case. Has A Sleek Flat and Fold Design. If you want high-quality good looking headphones, this is the brand to choose. 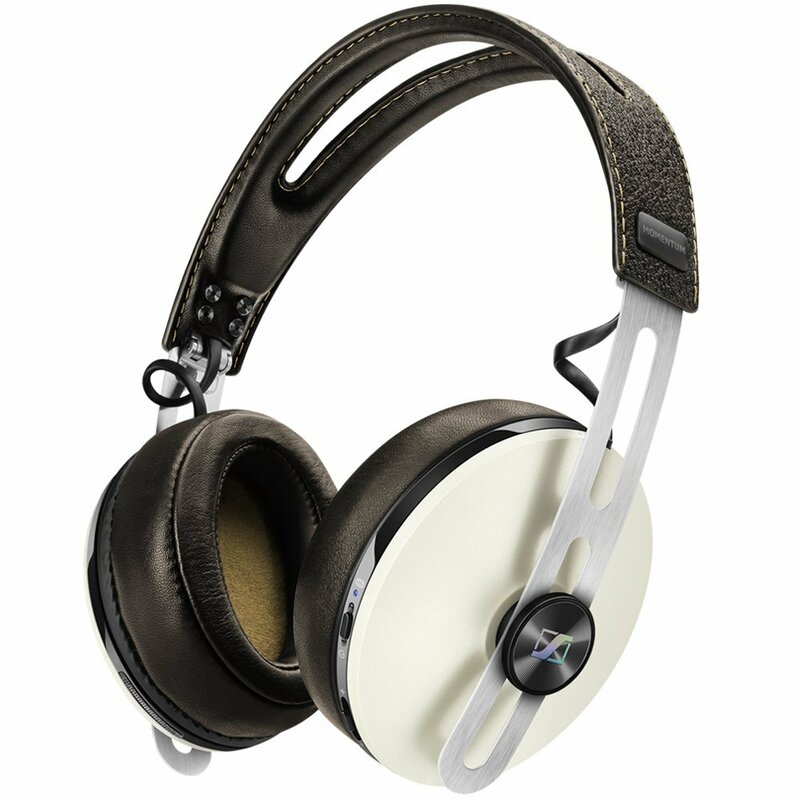 Their NoiseGard Hybrid noise cancellation technology practically eliminates all ambient noises. If you are planning on using your headphones for business call, this set does allow for 3-way calling. 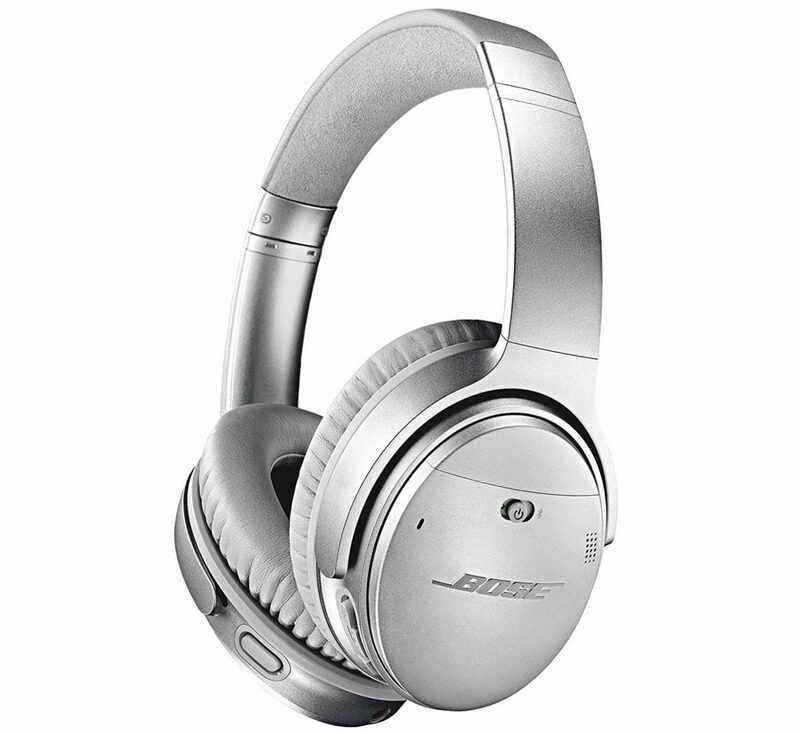 Honestly, there’s nothing like the Bose QuietComfort 35 headphones. With this newer model comes Bose AR (Augmented Reality). It provides you with amazing experiences pertaining to traveling, exercising, listening to music, and more. The Bose AR app is only compatible with iPhones and iPads that have AR capabilities and the Bose Connect App 8.0 and higher. The Bose Connect App is used to swiftly your headset to your devices. This headset doesn’t have all of the bells and whistles the others do, but has the basics you need for when on the go. 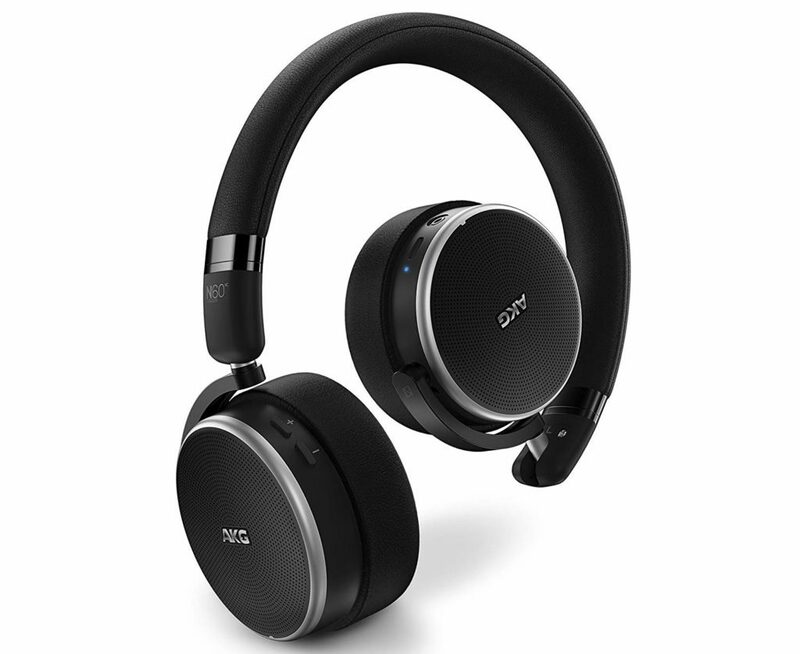 It has Active Noise Technology (ANC) so you don’t hear your noisy surroundings. It’s notable for its sleek and foldable design, which can easily fit into your commuter bag. 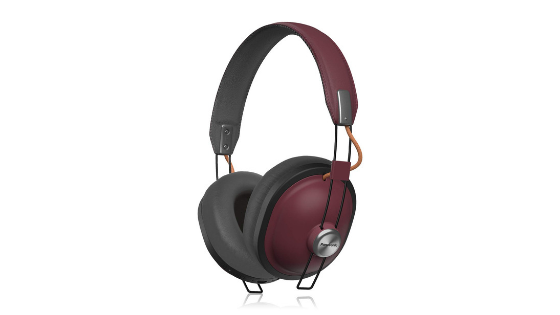 Besides being very comfortable and providing premium sound, these headphones give off #RetroVibes. 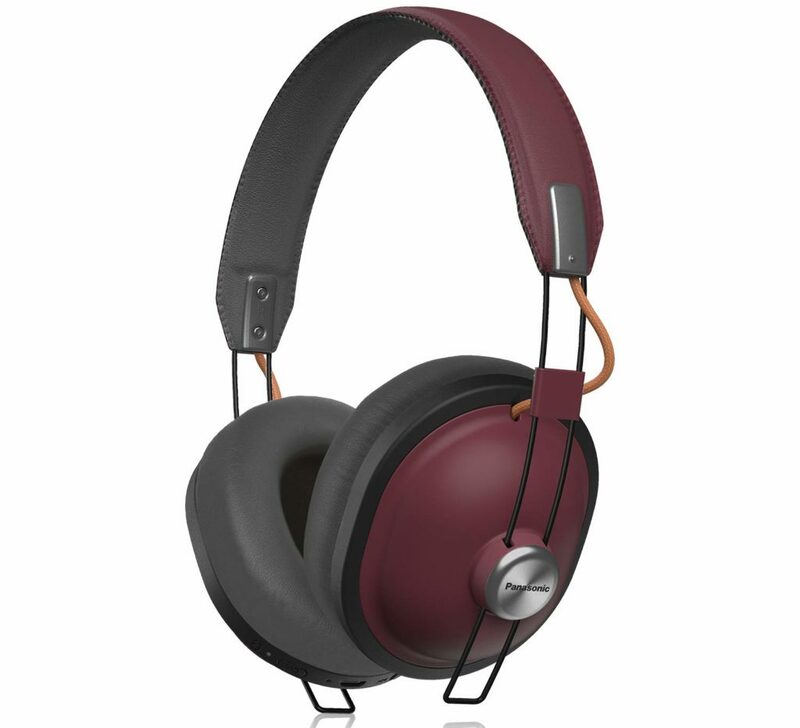 They are definitely more stylish when compared to the other headphones on this list. 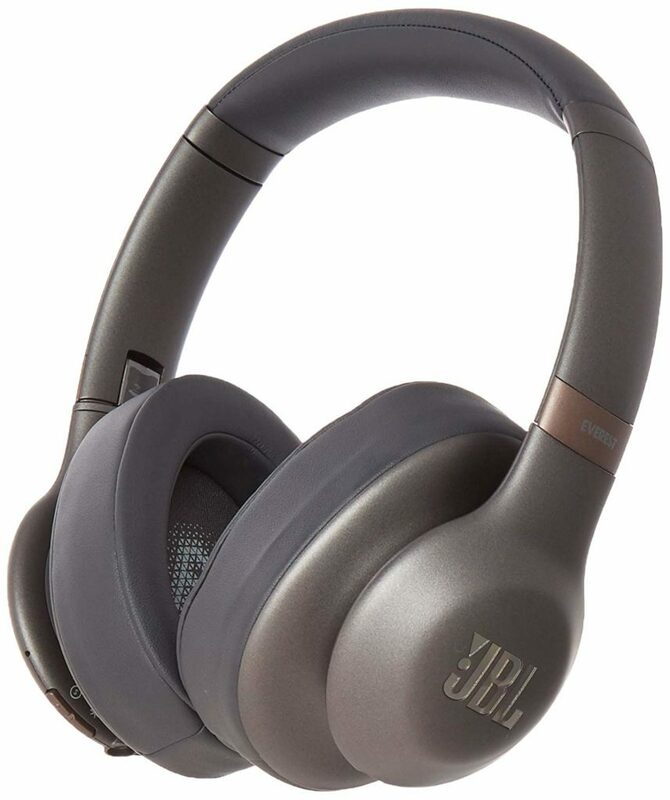 However, these do not have noise cancellation technology. Colors: Black, Gray, White, Yellow, Navy, and Sangria. 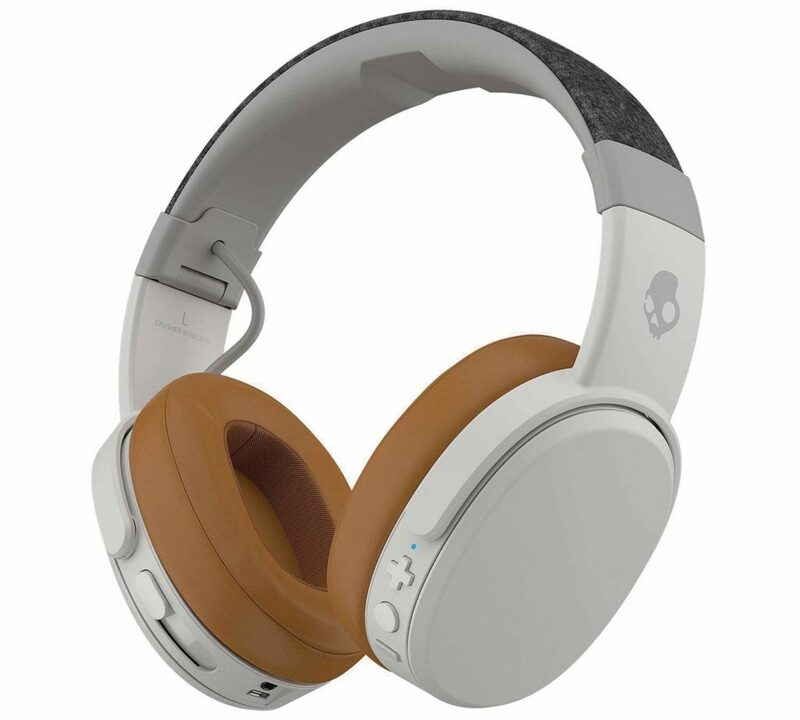 This list wouldn’t be complete without the more affordable option, Skullcandy. If you want to hear that bass, these are the headphones to go with. The company’s main focus is to deliver bass that you can feel, without damaging your ears. Which of these iPhone headphones do you like the most, or even have already? Let us know! You Also Might Like: You Need To Check Out These Unique iPhone Cases!